Oooh, I do hope she writes about Tonio! I’ll be one of the first in line for that one. 🙂 Thanks for sharing this, Chachic and Mina! Thanks for sharing the interview. Honestly I haven’t read any of her works but the books are on my to read pile. This interview gave me more enthusiasm to read the books. 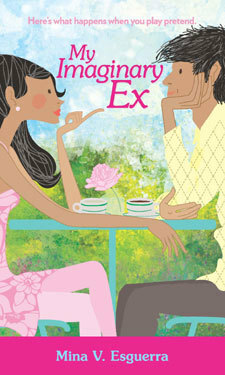 I’m a sucker for romance/chick lit. Hi Chachic! 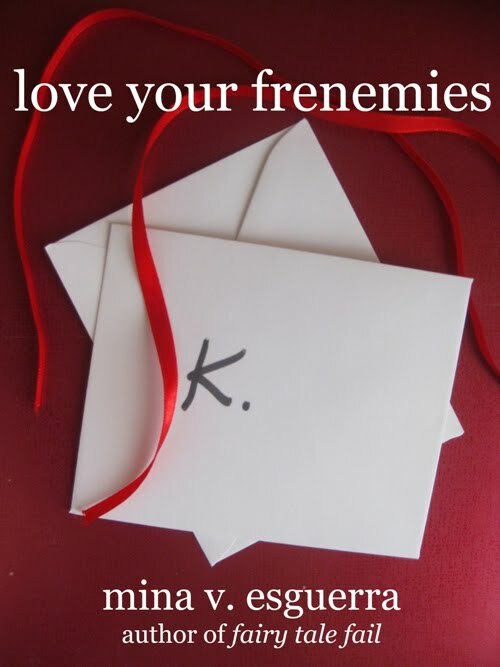 I finished Love your frenemies this morning. I can’t say I loved it more than My Imaginary Ex, but I like the fact that it didn’t revolve on Manolo and Kimmy’s love story. 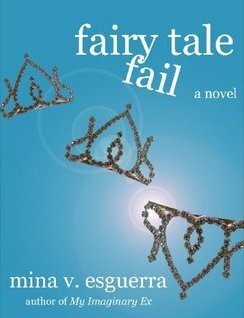 I am so looking forward to read Mina’s future works. I promised myself that I’m gonna make some time to feature her and her works in my currently “dead” blog. After I read No Strings Attached, I simply wanted to acquire all of Mina’s books! So far I’ve only read No Strings Attached and My Imaginary Ex. Can’t seem to get my hands on e-books because I don’t have a credit card. 😦 Also, I love it too that she is so active online, and it gave me a chance to let her read my review of her book. 🙂 Thanks for this great giveaway Chachic! I’m definitely a Mina fan. I have a confession: I didn’t know Mina and her books until today! 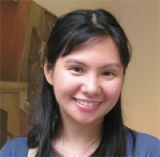 I have an even bigger confession – I don’t think I’ve read any other Filipino author outside of what was required in school, and Lualhati Bautista. 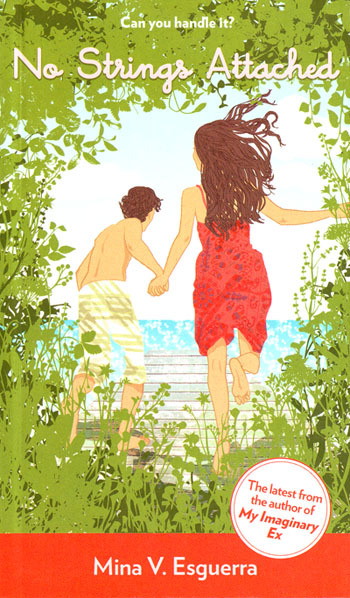 I just finished reading No Strings Attached and voila, I have this urge to read every work of the author. You know the feeling when you love something and you just can’t get over it and you need to really feed that madness — That’s what I feel. Buying the book wasn’t my plan because I thought I wouldn’t get where the characters are coming from, but I was wrong. Even though I’m not close to 30, the scenes were still vivid as if Carla is just a friend, or I can put on Carla’s shoes. Very informative and wishing that I could meet her as well in the future. Another genre to explore!